7-blade Vogel&Noot die-cast metal plough. 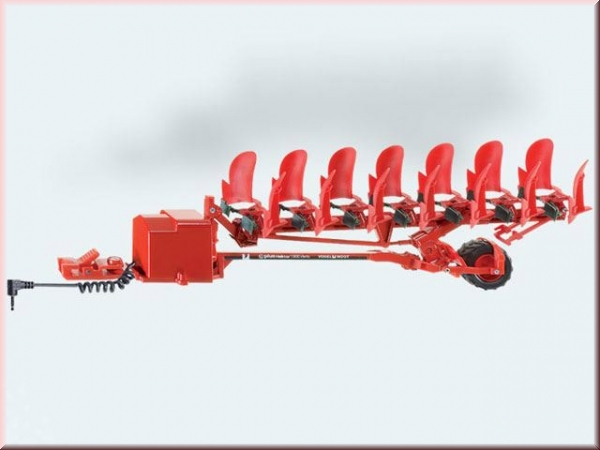 Suitable for all Control-series model tractors. Connects to tractor models using the supplied data cable. 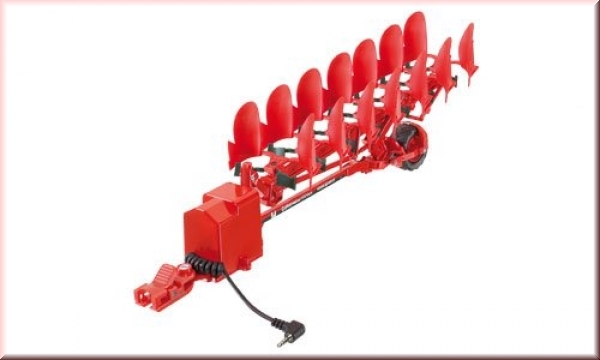 The plough has servo-powered rotating functionality. This Product was added to our catalogue on Wednesday 23 March, 2011.